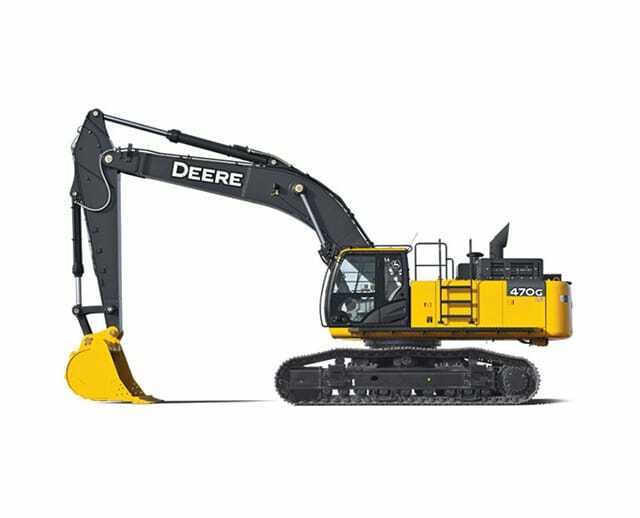 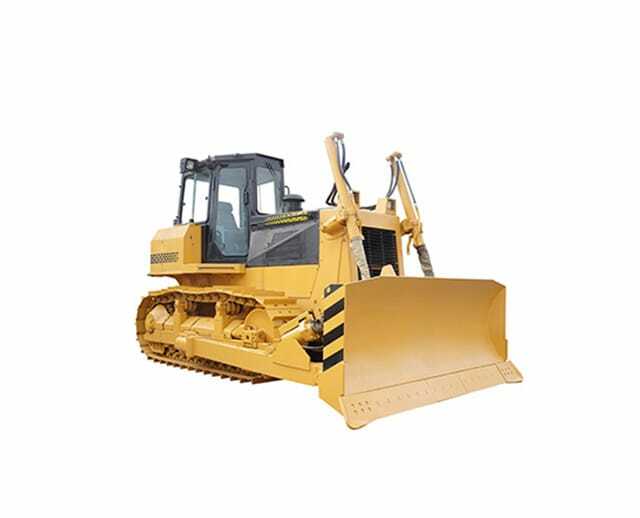 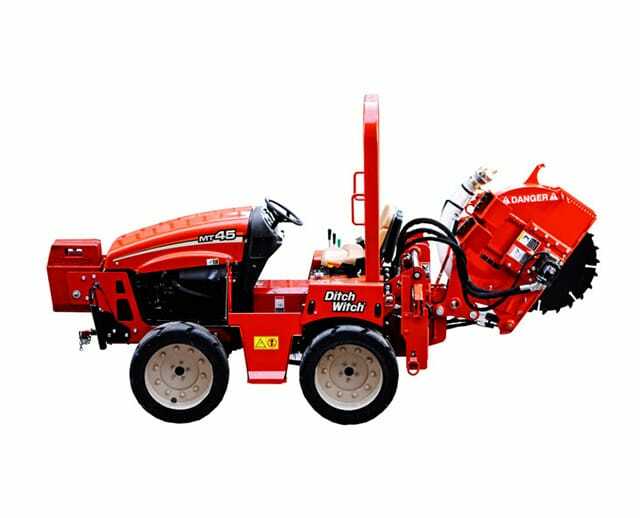 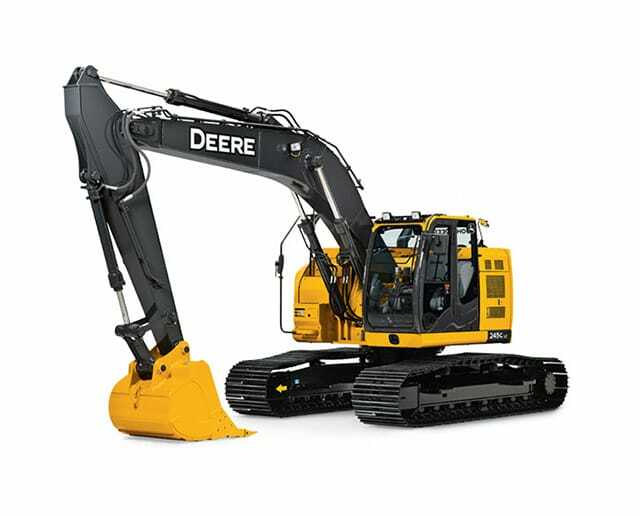 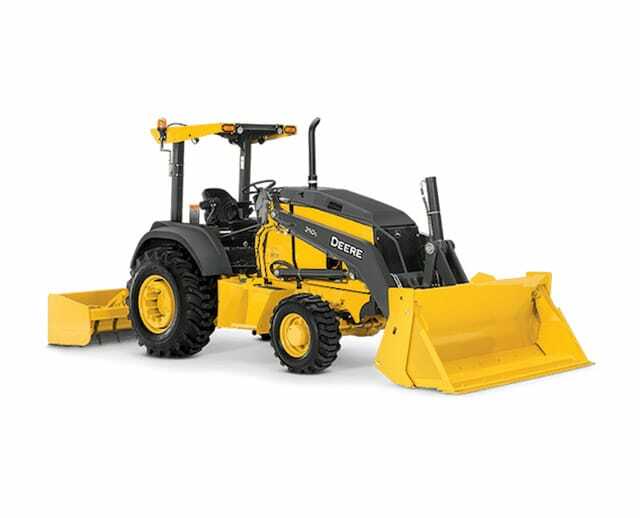 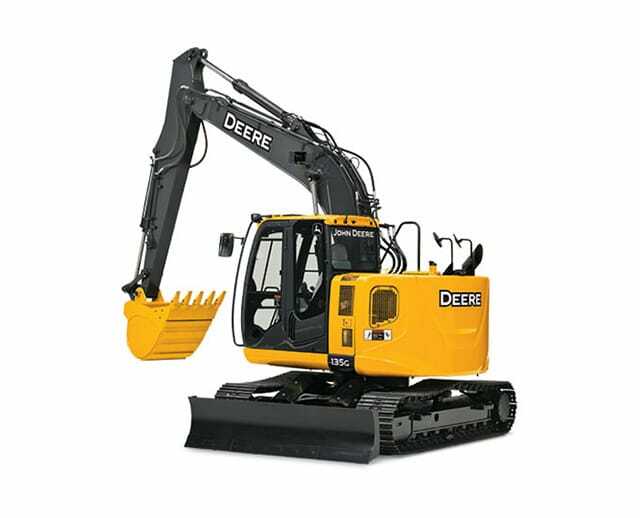 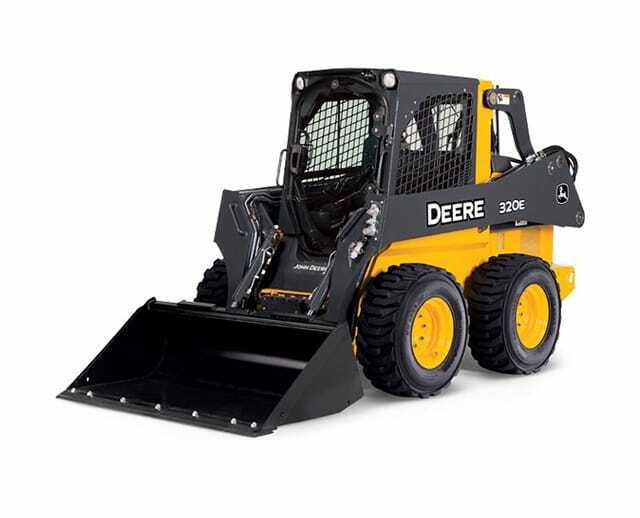 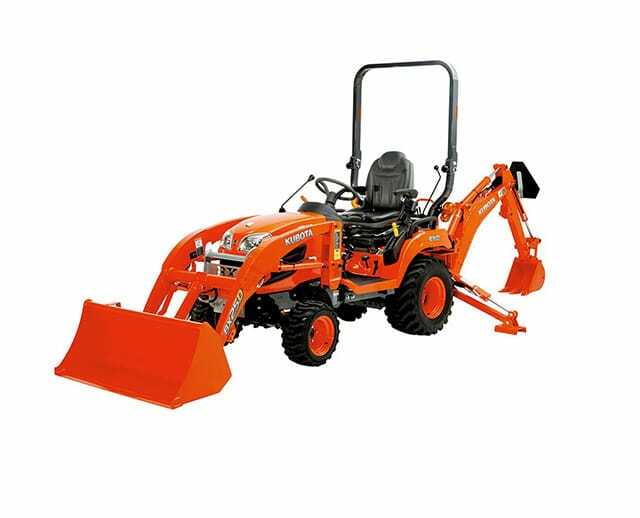 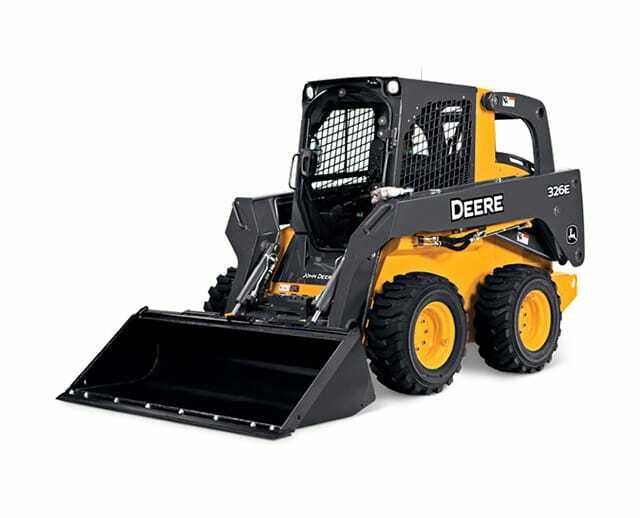 Used for construction projects that involve digging, pushing, and transporting soil, earthmoving equipment has several attachments that perform precise functions. 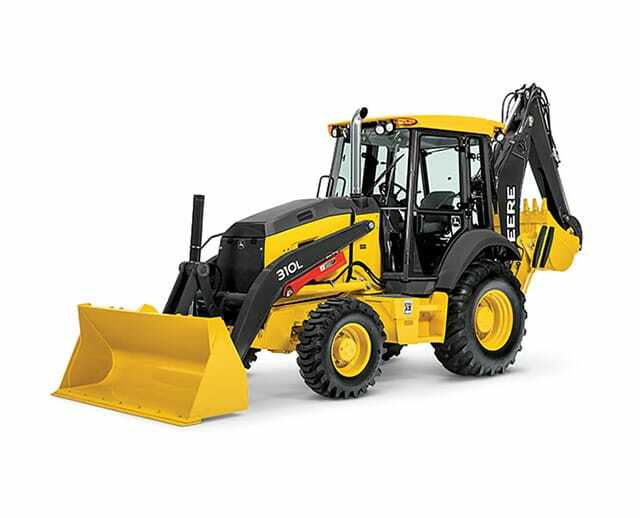 It should be noted that a trained and licensed operator may be required for larger earthmoving equipment. 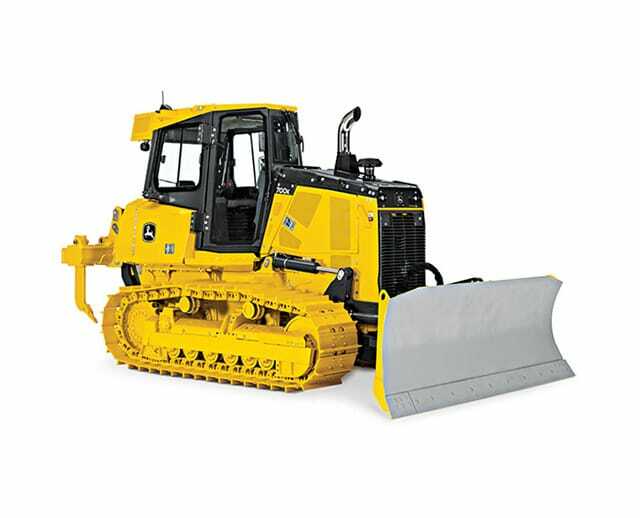 Earthmovers are often used in mining and on construction sites. 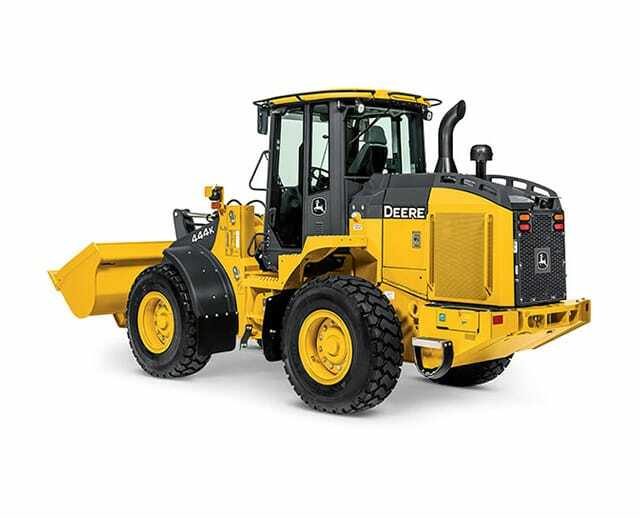 When land needs to be prepared for building structures, several earthmovers are typically used to shift soil out of the way. 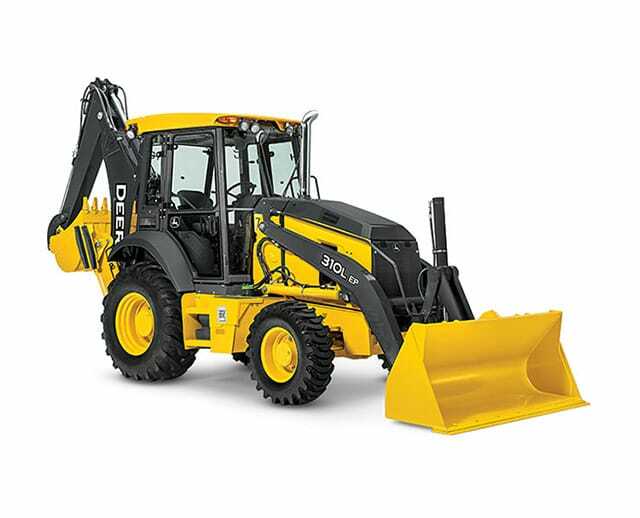 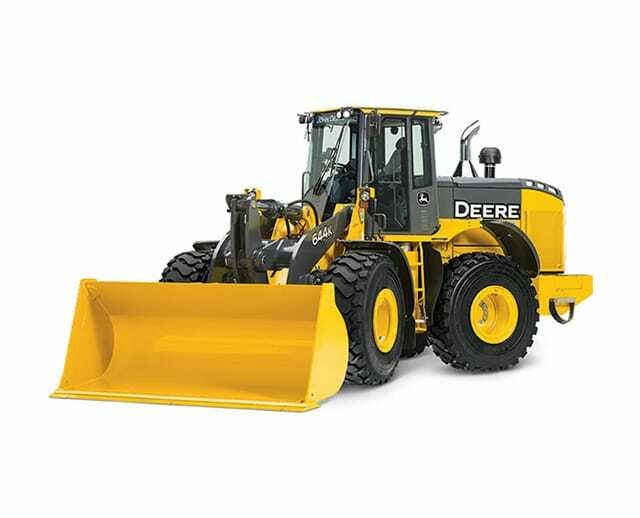 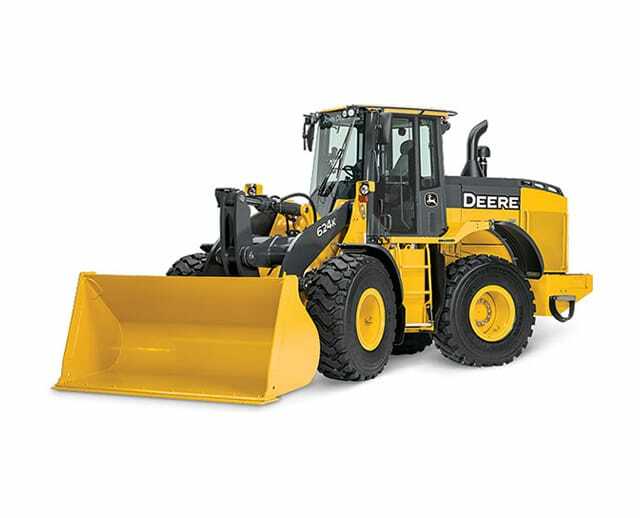 Some earthmovers have specific functions. 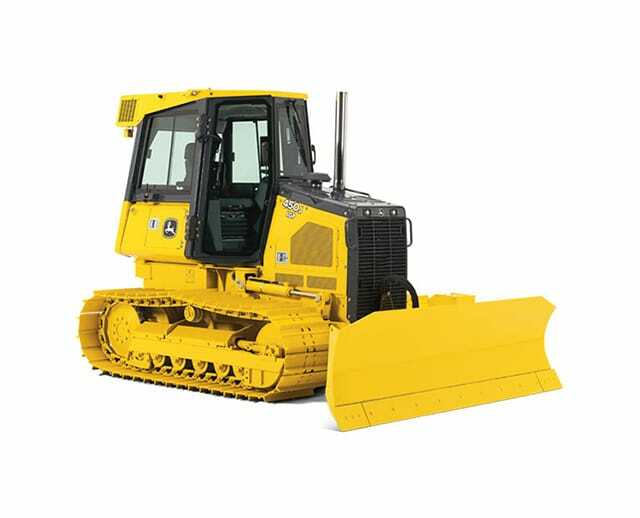 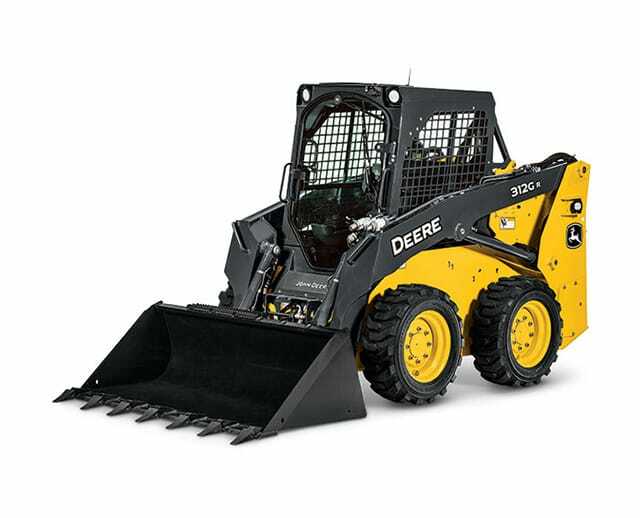 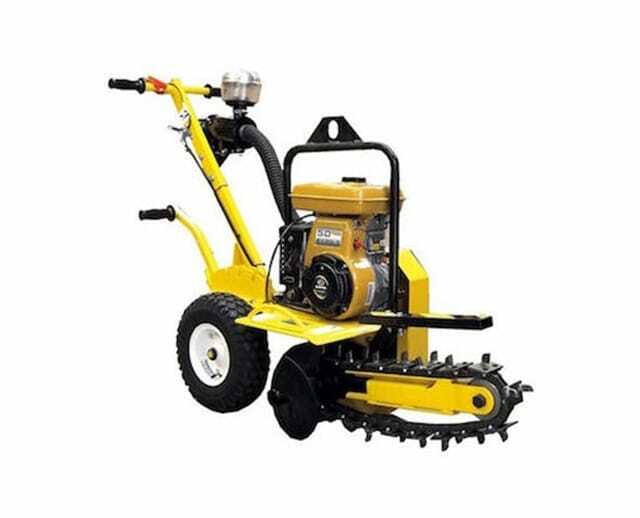 For example, a trencher is most commonly used to prepare trenches before installing pipes, while motor graders are usually employed to flatten a surface before laying asphalt. 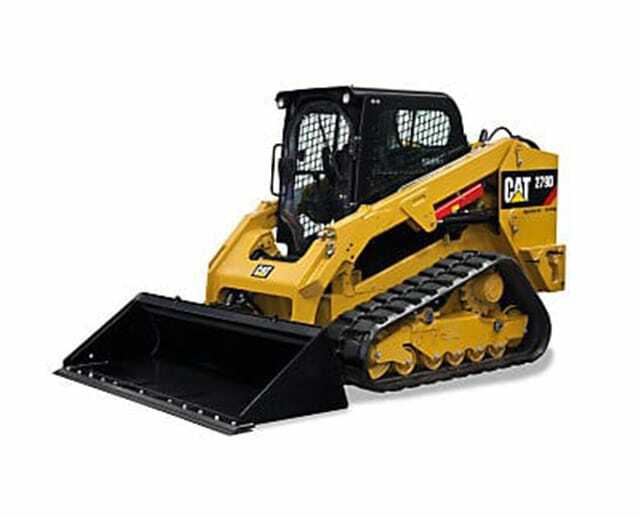 If you need help moving soil quickly and efficiently, earthmovers can help you get this job done. 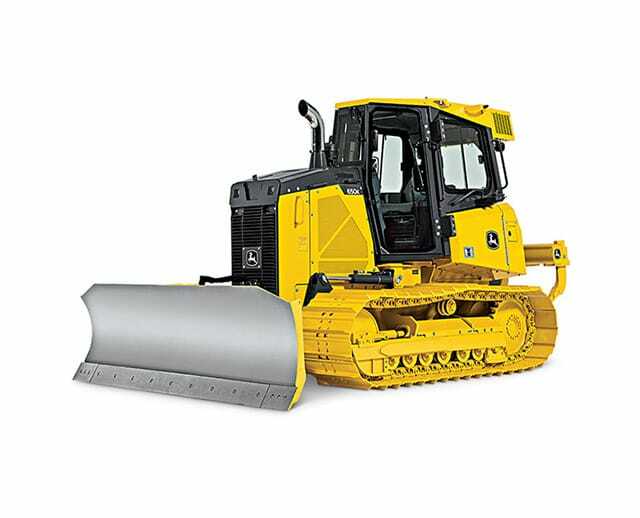 Turn to BigRentz to select the right earthmover for your needs.